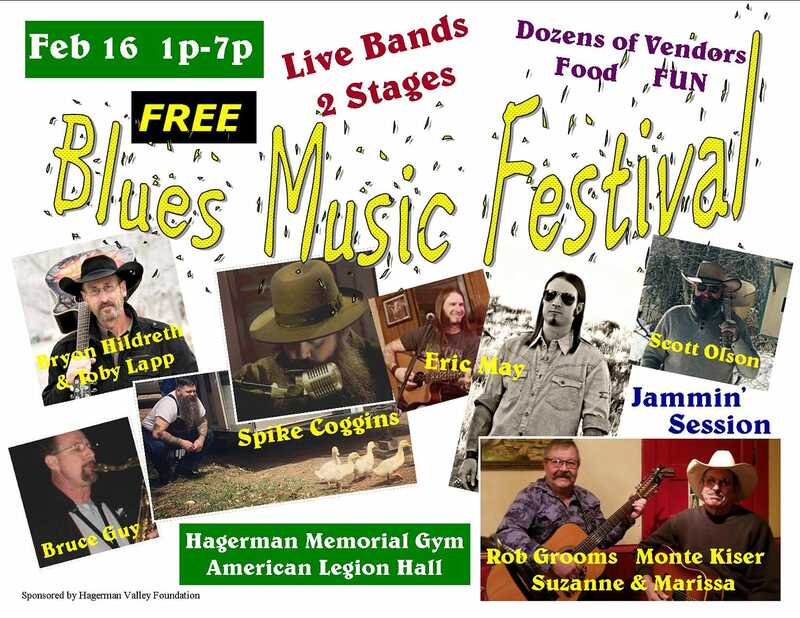 Live music, 2 stages, vendors, food, raffle baskets and TONS of fun! Held in the Prince Memorial Gym & American Legion Hall. FREE Come one, come all!